Edgar Stephen George Thomas, of Haverfordwest law firm Steve Thomas & Co, charged hugely inflated fees to deal with probate and other issues following death – in one case charging 50 times the estimated fee – and pocketed the cash. 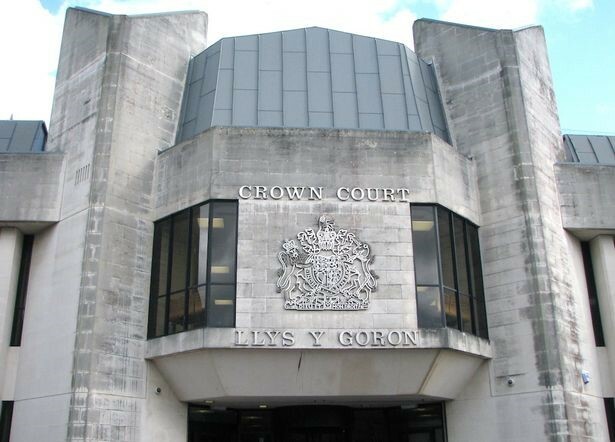 The 58-year-old admitted 23 counts of fraud by abuse of position and theft at Swansea Crown Court, and has been sentenced to six years imprisonment. The full story is available in the link below. If you think you may have been overcharged by your solicitor in respect of a probate case, please get in touch.